Our Annual Iris Naming Contest is now closed for the season. Please check back again in the fall for next year’s contest. Thank you to all who submitted an entry! Best of luck and Happy Gardening! 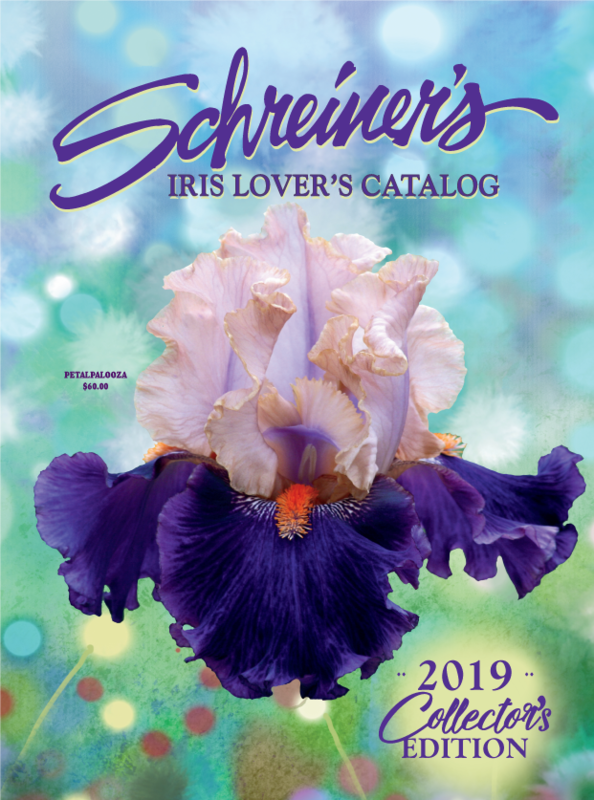 Categories: bearded iris, Iris Contest, Naming Iris | Tags: bearded iris, iris, iris seedling, naming contest, Schreiner's Iris Gardens | Permalink.